Pleasing to the eye, and to the touch, Kährs Linnea is a wood veneer floor, created using Kährs’ patented three-layer parquet technology. 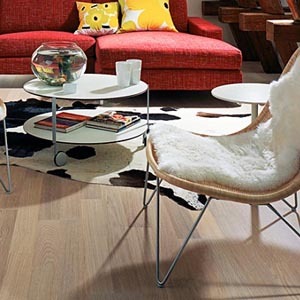 At just 7mm thick, these floors provide an eco friendly real wood flooring option. Designed primarily for use in residential applications, Kährs Linnea is durable, easy to install and easy to maintain. 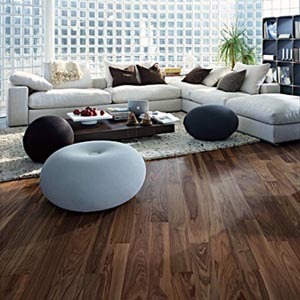 It is also ideal for areas where a thicker floor may be difficult to install.